Family relationships are an important component of any child’s psychological health. Therapy, and improving the parent-child relationship, can be a vital part of the solution to a variety of teen dysfunctional behavior (such as discipline issues, problems at school, depression, eating disorders, self-mutilation, and drug and alcohol abuse). What I do is attempt to uncover the emotional dynamics fueling your child’s behavior, improve family communication, and teach parents how to guide their children more effectively. 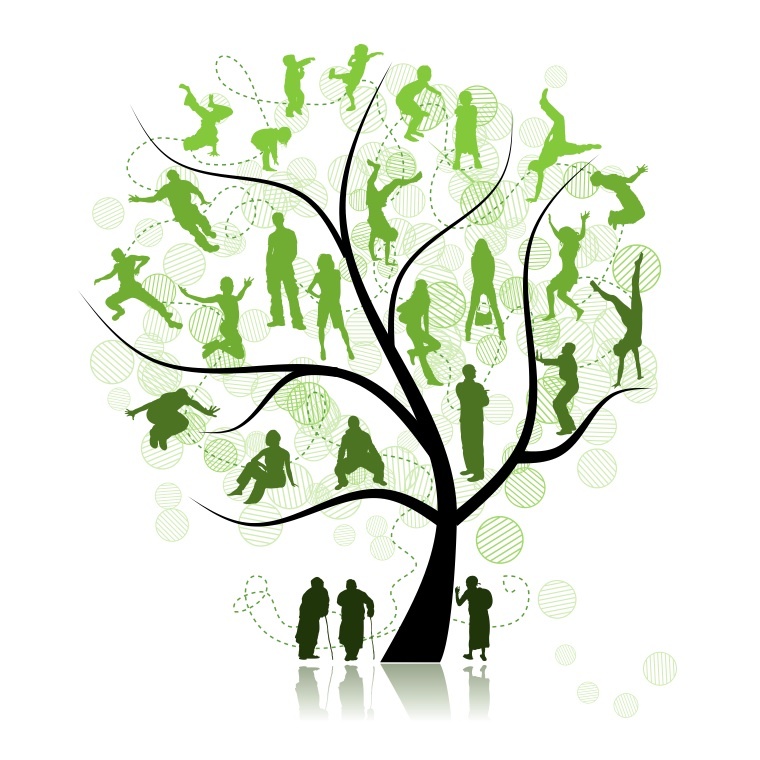 Family therapy can also greatly benefit families struggling with divorce, grief, and other difficult life transitions.